He raced motorcycles that tied themselves up in knots. He found that extra something that all champions manage to find. He took on – and beat – the best. One big crash and 12 days later the racing was gone. 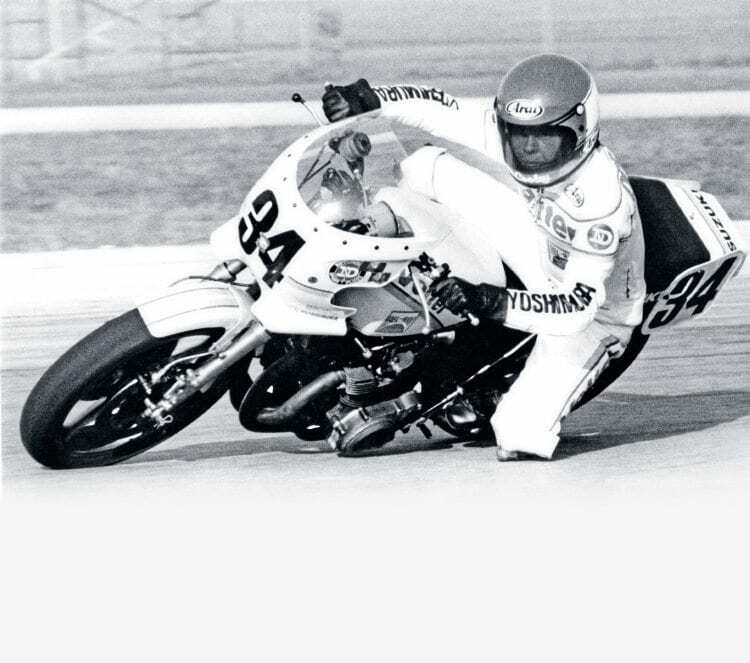 The twice champ from the glory days of US Superbikes had to find his life again. Read more in Issue 184 of CR – out now! Next Post:Calling Classic Racer reader detectives!